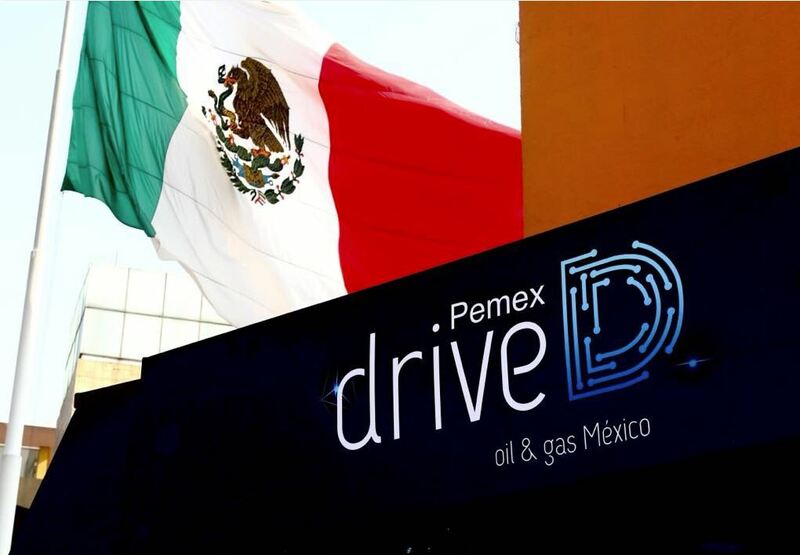 Pimsoft was invited to participate at the Pemex Drive Oil & Gas Technology Convention on February 27-28 to join the drive for digital transformation in Mexico’s oil industry. Representatives from leading companies in the energy, technology, government and academic sectors gathered to explore how businesses can leverage the advantages of digital transformation as well as current industry successes, challenges and innovations. Pimsoft’s role in digital initiatives is to ensure consistent data accuracy and usability so that customers can make effective and timely business decisions. Pemex uses Pimsoft’s Sigmafine technology for data validation, reconciliation and production accounting. Sigmafine’s capabilities support Pemex’s objective to become more profitable and competitive by improving operational efficiency. Sigmafine generates value for customers by improving data quality through validation and reconciliation, loss detection, commercial and regulatory compliance, and more. Increased data accuracy lowers business risk, resulting in enhanced decision-making, operations management, business process reliability and performance. For more information about using Sigmafine for data quality, please schedule an enquiry with Dr. Roberto Linares here.